The Compulsive Reader: Alcott or Faux-cott? 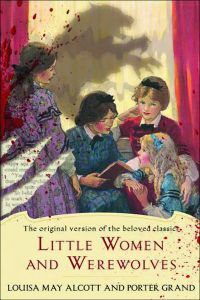 With all the classics/monster mash-ups out there, is it any surprise that Louisa May Alcott's Little Women has been re-worked not once, but twice? Little Vampire Women and Little Women and Werewolves both came out this month, and John Matteson, Alcott's biographer, has come up with a little game called Alcott or Faux-cott? that might throw you. 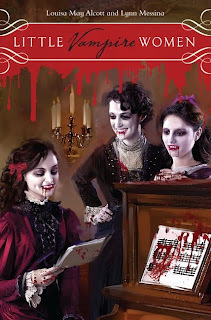 Here's how it works: read each of the ten passages below, and then see if you can tell which one was written by Alcott herself, and which passage was taken from Little Vampire Women or Little Women and Werewolves. The answers will be at the bottom of the post! 5) She...tasted his fear, a salty thing with a desperate edge, and heard a sob. Someone was crying, either the man or the woman, and pleading for mercy. 6) With a ferocious slam of the door, she was off, a predator in the night hunting for justice, for even if the victims she found were innocent of the crimes committed against her, they were still guilty of something. 8) The gazes of hunter and prey were locked, and Mr. Davis could not look away from the gleaming golden eyes. How did you do? Are you surprised at the results? As you can see, Alcott was pretty imaginative herself. I think she might have been amused at the parodies of her most famous work. 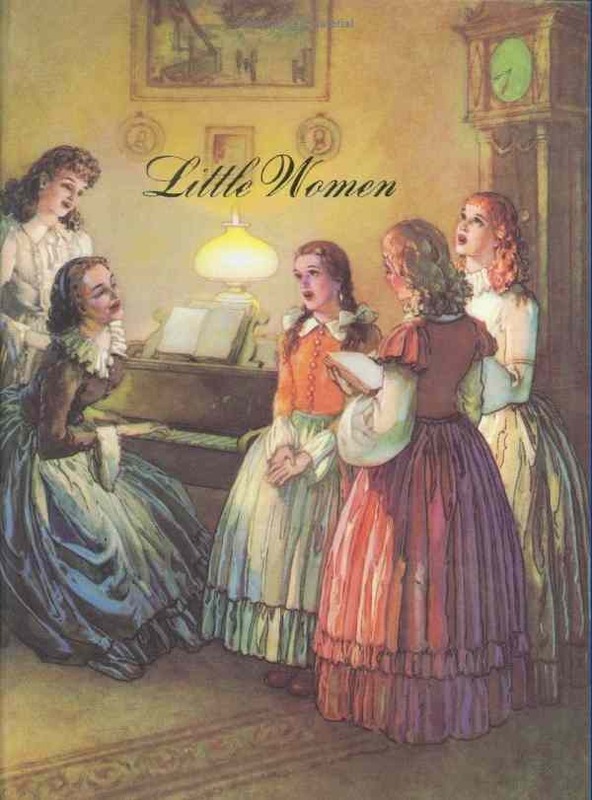 Has anyone read any of her other works beside Little Women? I've only read Little Women and Rose in Bloom . 2) Alcott, "A Modern Mephistopheles"
3) Faux-cott, "Little Women and Werewolves"
5) Faux-cott, "Little Vampire Women"
6) Faux-cott, "Little Vampire Women"
7) Alcott, "Behind a Mask"
8) Faux-cott, "Little Women and Werewolves"
9) Alcott, "A Whisper in the Dark"
That is really surprising I actually picked very few that were actually hers!